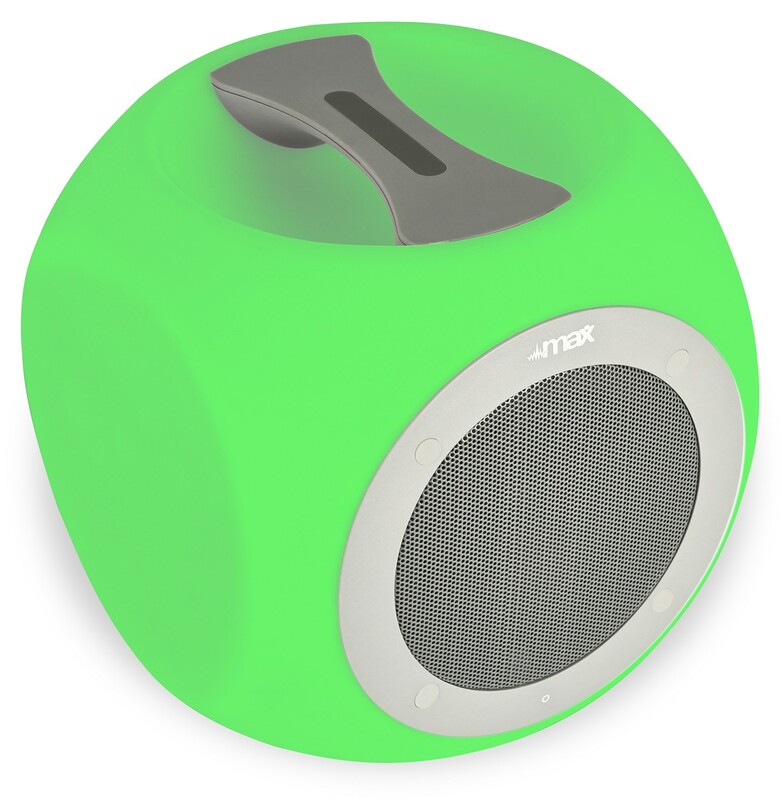 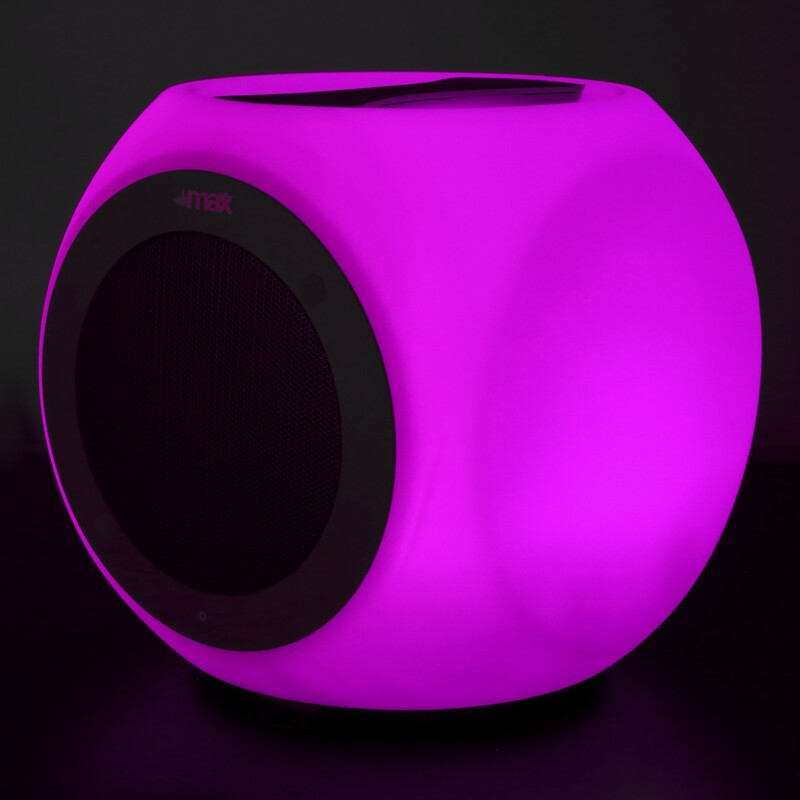 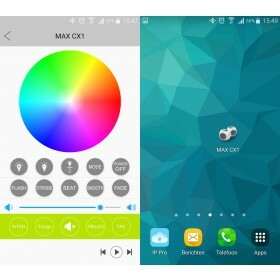 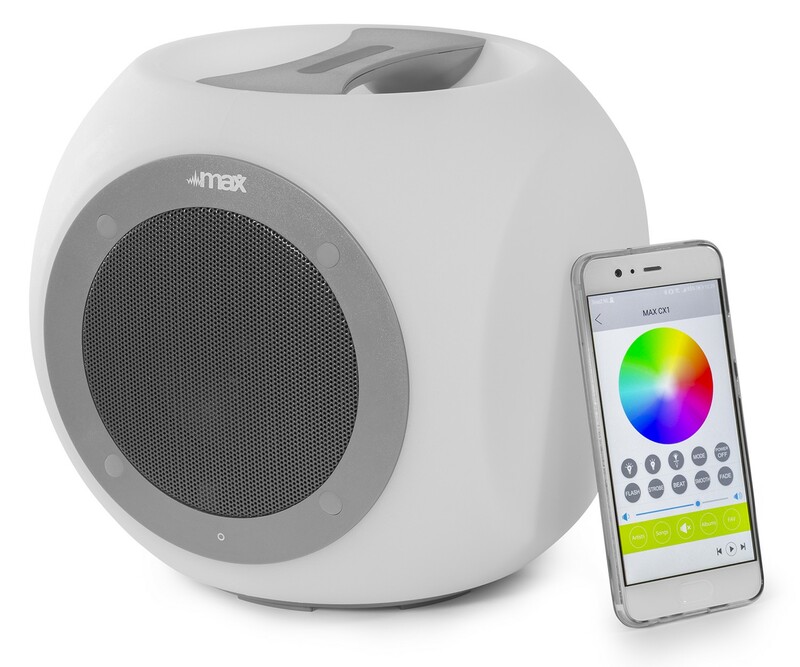 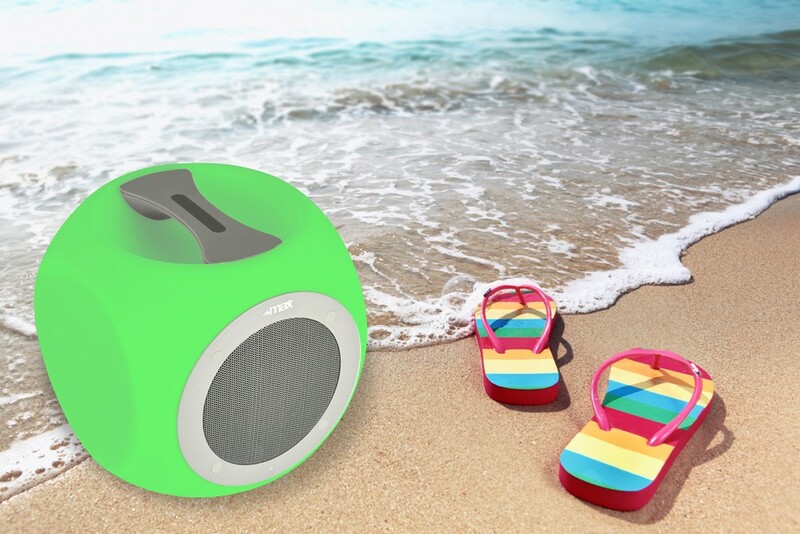 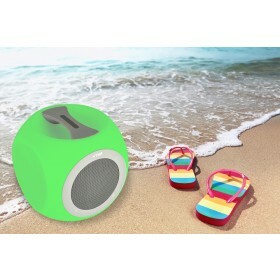 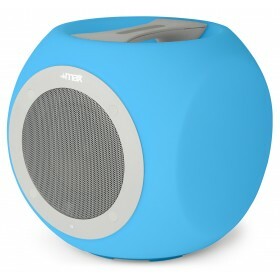 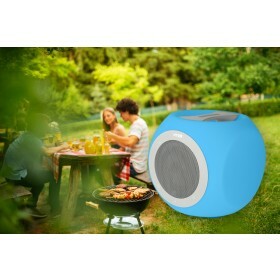 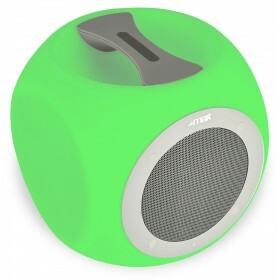 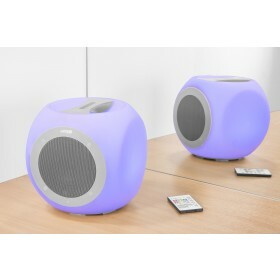 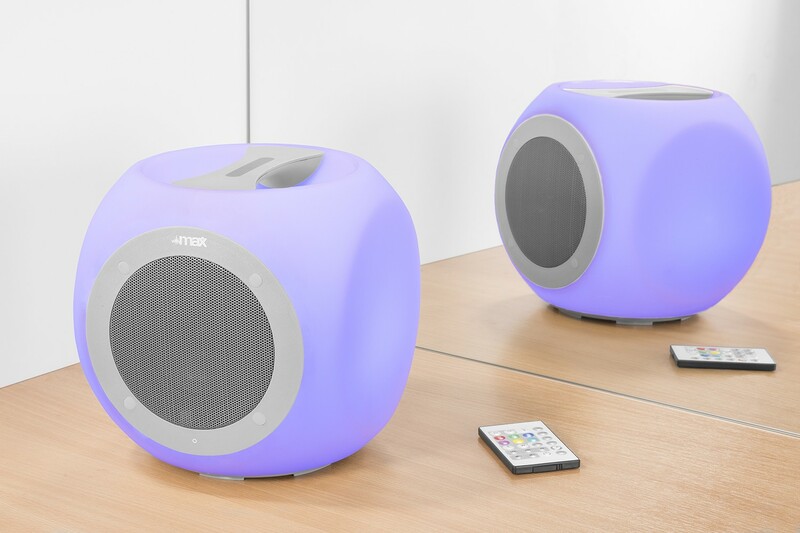 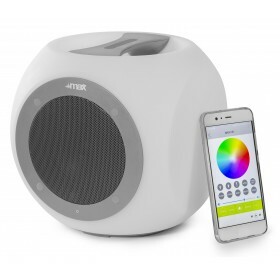 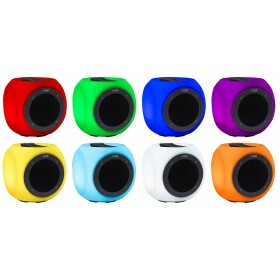 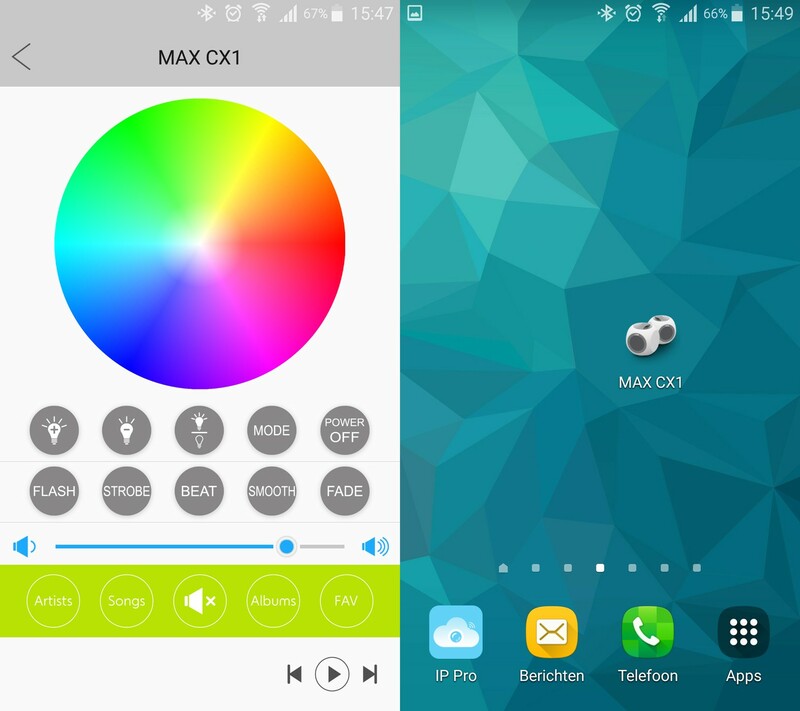 A portable water-resistant Bluetooth speaker with built-in colour-changing LEDs. 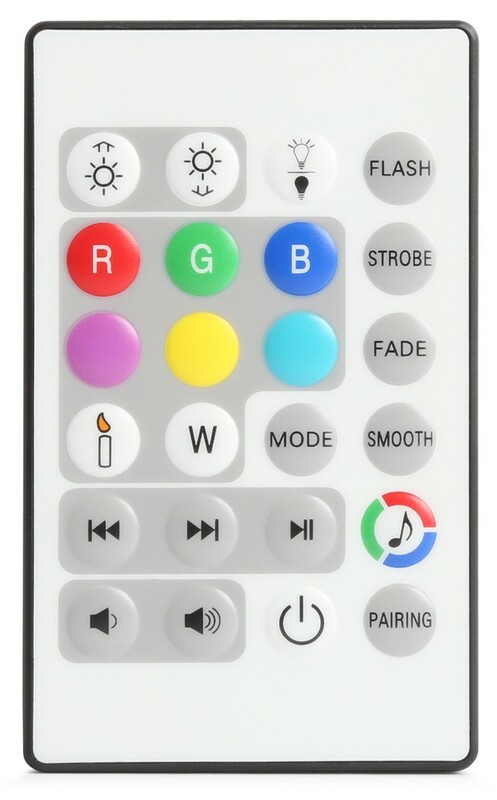 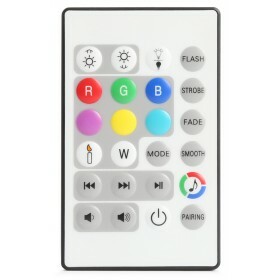 The LEDs are controllable via the cube-app or with the remote control. 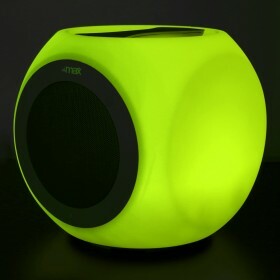 Fully charged the battery will last over 10 hours. 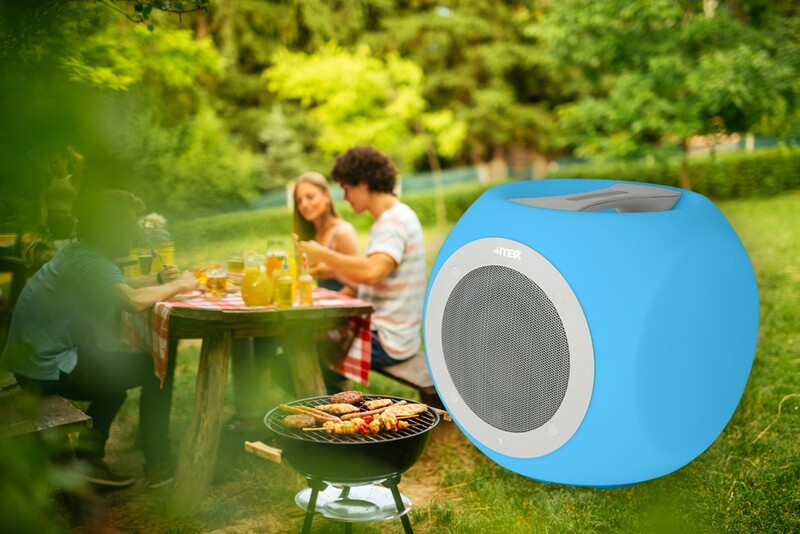 The ideal addition to any party, indoor and outdoor.